Stadium® Sports Couch has been exclusively bred to suit high profile sporting venues, including golf courses and council grounds. It’s attractive and hard-wearing, with an excellent recovery rate. 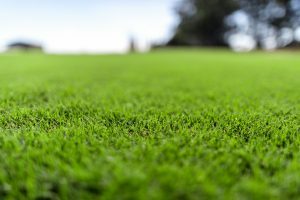 With its fast runner growth, but slower upward leaf growth, Stadium® is a high performance, solid density lawn with lower maintenance requirements. It needs much less mowing and produces less scalping than most other Couch varieties. Stadium® performs well in warmer climates with dry or humid heat, without the major thatching issues that typically occur. It’s an efficient water user and extremely drought tolerant. The tough Couch variety grows well in areas from Sydney through to mid-north Queensland.